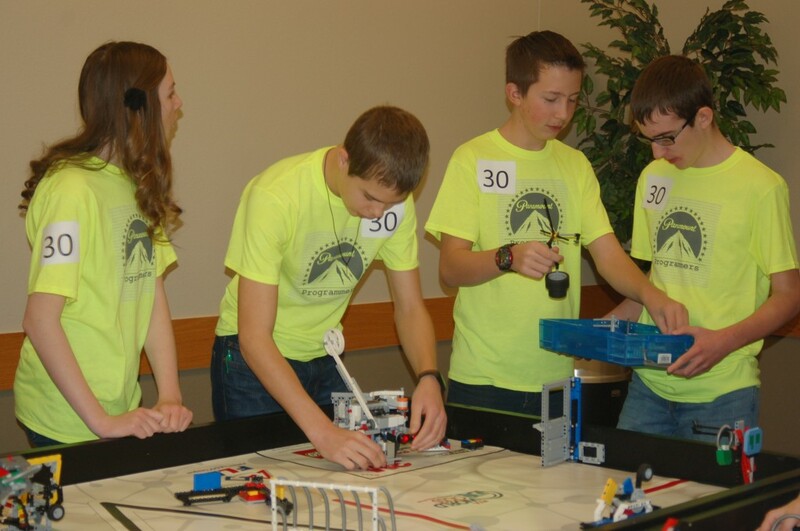 ST. GEORGE – Hundreds of Southern Utah students converged on the Dixie State University Gardner Center Saturday to compete in the DSU qualifying round of the Utah First Lego League’s Lego robotics competition. 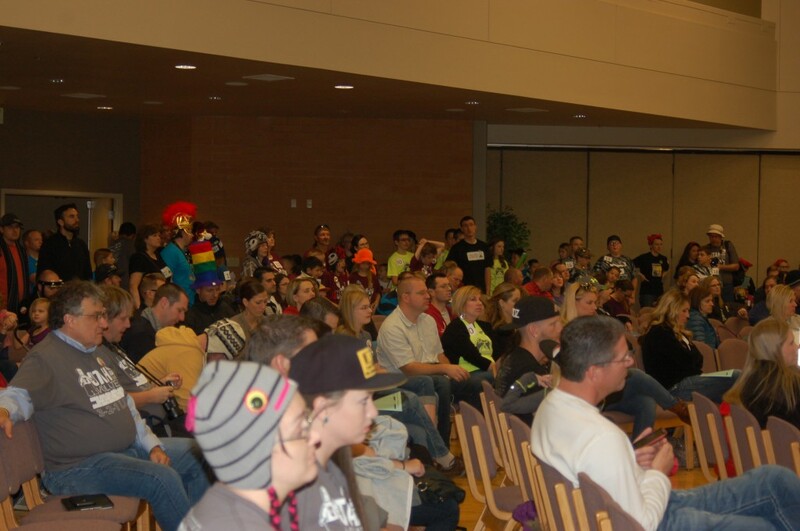 One of several qualifying rounds throughout the state, the tournament – held in the past at Sunrise Ridge Intermediate School – was moved to the DSU campus for 2015, a change that DSU President Richard Williams told competitors he hopes will inspire and attract future DSU students. 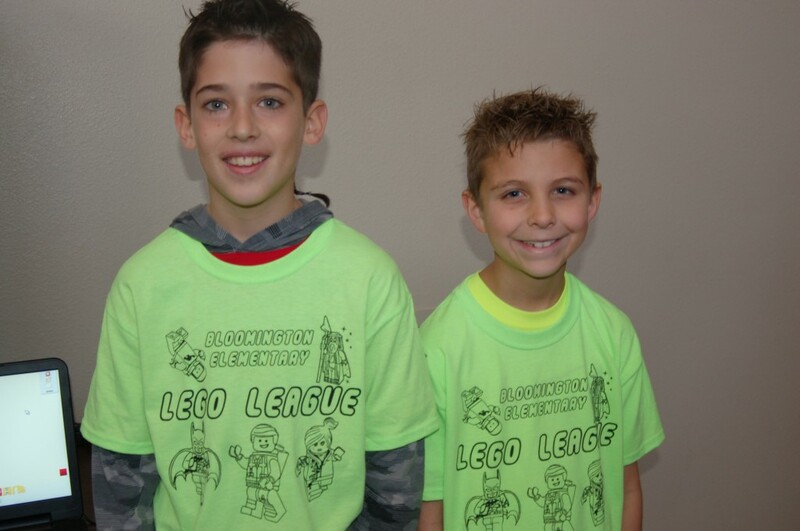 An international program, First Lego League is designed to introduce young people, ages 9 to 14, to science and technology in a way that is fun and exciting. The acronym “First” in the league’s name stands for “For Inspiration and Recognition of Science and Technology,” Heaton said. 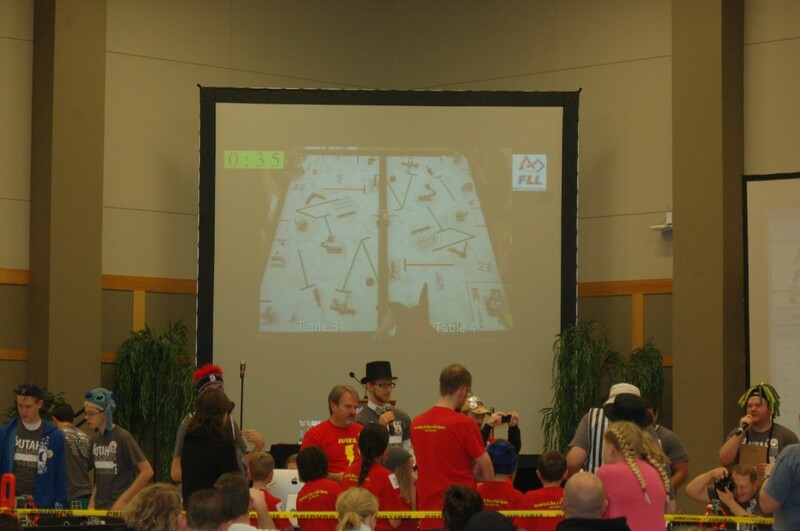 Students in the competition began preparing as early as August and September, creating their teams and then building and programming autonomous robots to compete on a playing field by completing tasks, which, in turn, garners the teams points. 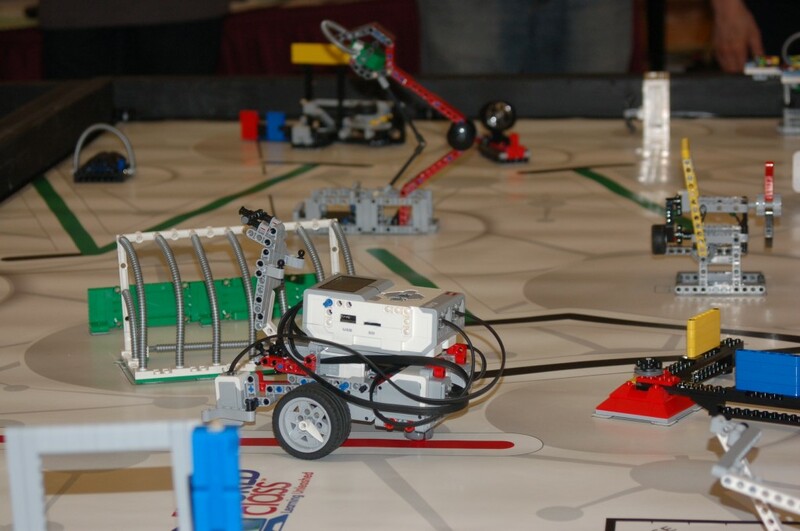 In addition to the robot playing field, each team is also scored in three areas by judges who are professionals in a related field, Heaton said. This year’s innovation project carried the theme “World Class,” and students were tasked to explore an idea in the classroom and identify how they could improve classroom learning using innovative ideas, Heaton said. 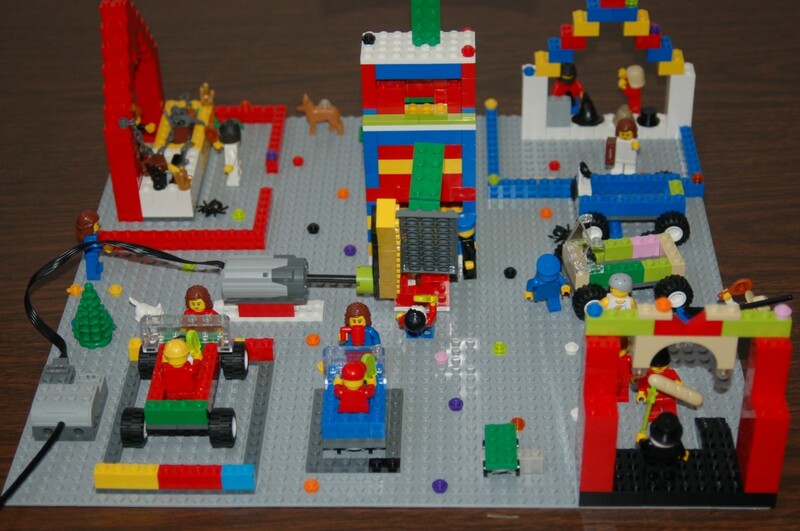 The First Lego League is a STEM (science, technology, engineering, math) program but reaches beyond scientific-based learning by teaching valuable critical thinking and teamwork skills. 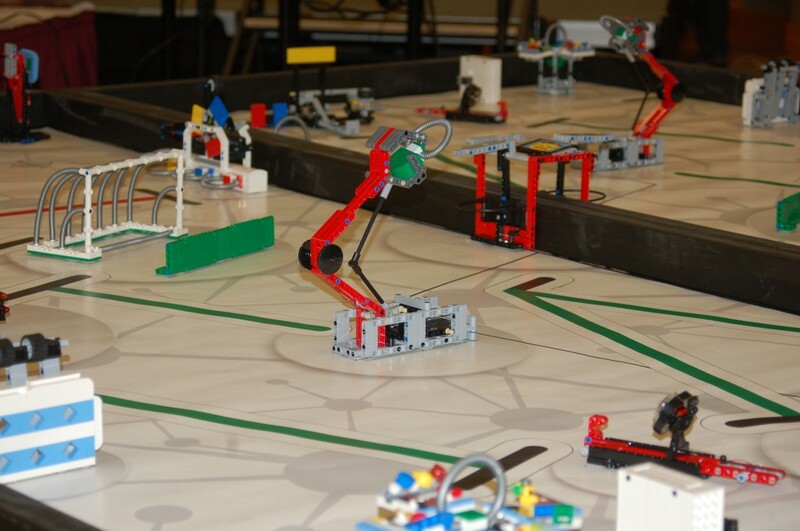 Wheeler said the open format teaches students to solve real-world problems by giving them complex items and then letting them figure out how to put those items together to build and design the robot. These skills will be valuable in engineering fields or any field a student wants to go into, he said. The state championship will be held Jan. 31 at the University of Utah. 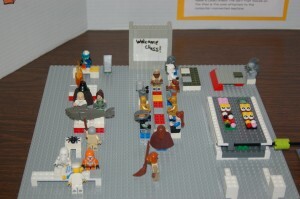 This year’s competition also featured a pilot program for junior builders ages 6 to 9. 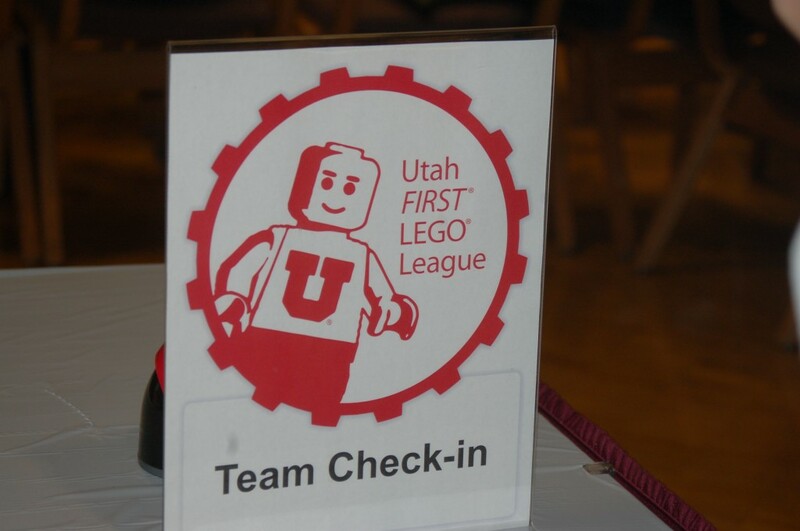 The junior First Lego League is an introduction to the program, allowing students to explore computers and robotics, come up with a project, and research and create their own designs, Nate Friedman, director of youth education at the University of Utah, said. 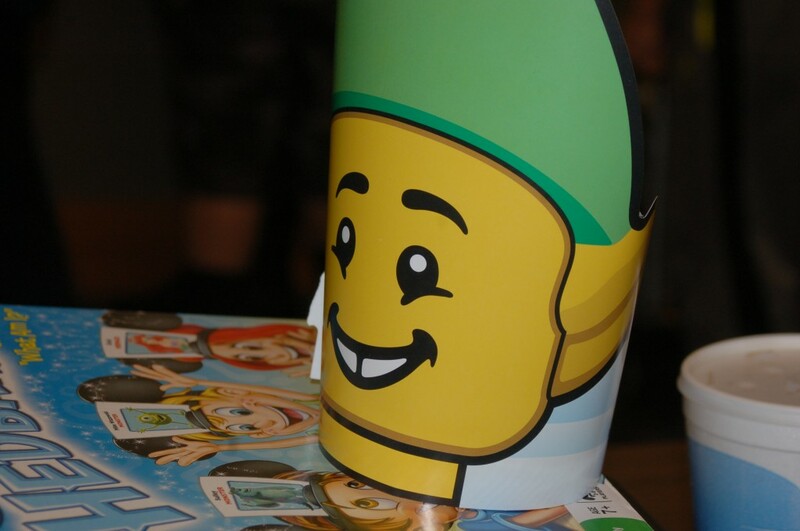 Students in the junior competition had to research a learning tool that is used in their classrooms and then present it at the competition, Friedman said. Three junior competitions were held throughout Utah this season, he said. By next year, he added, up to 16 competitions will be offered. If you want to learn more, you can check out the tournament in Cedar City on Saturday, January 17th. 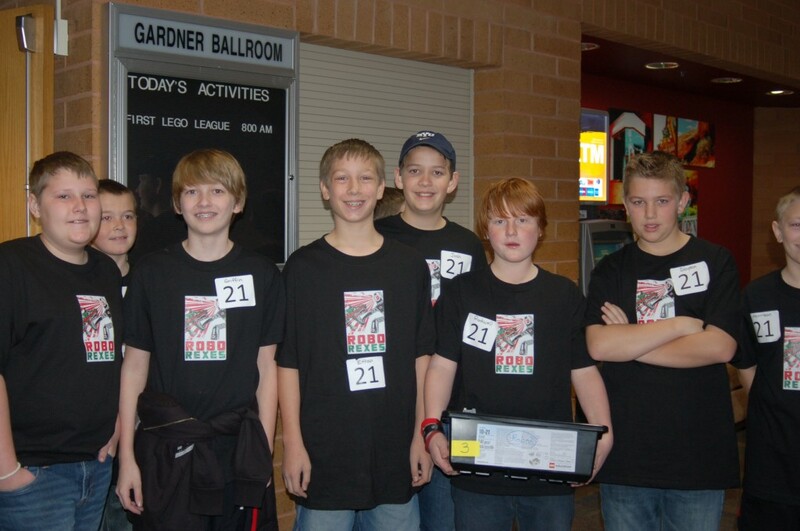 Details are here: http://utfll.utah.edu/cedar-city-tournament/.